Its that time again, folks! Contest was closed today since we have to make way for another contest. The winner of this contest has been notified via email. Time for another contest. 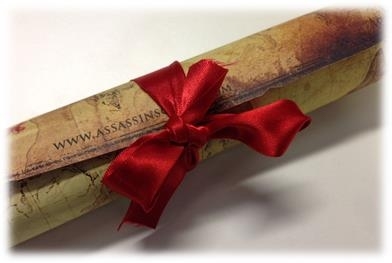 This time we are giving exclusive posters from the upcoming open world action adventure game Assassin’s Creed IV: Black Flag, courtesy E-xpress Games. a. 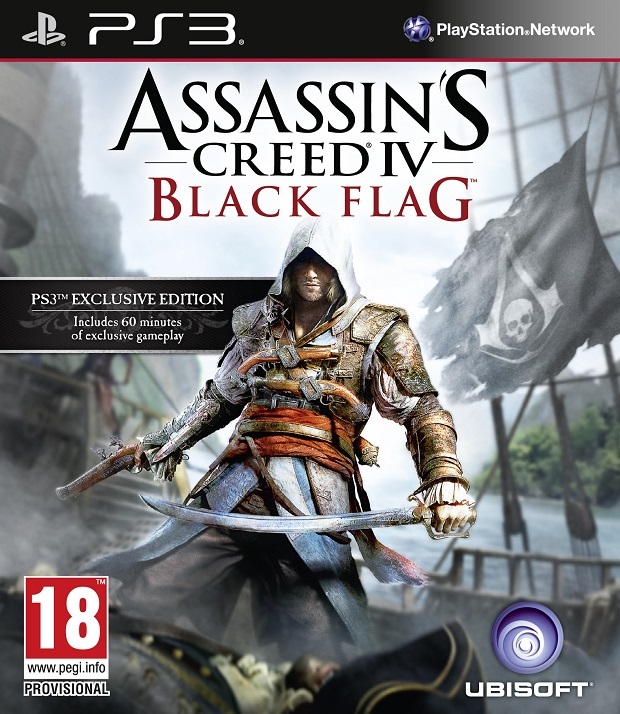 What relation does the protagonist of Assassin’s Creed 4 Black Flag share with Connor Kenway? b. 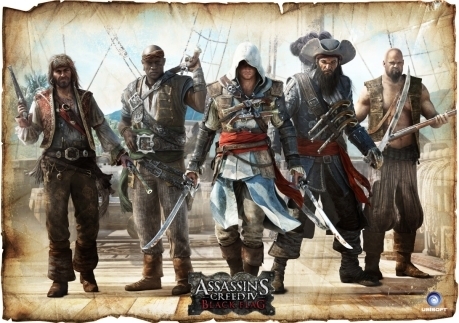 What is the name of the ship that Edward Kenway will captain? c. What platforms is the gaming coming out on? Contest ends Monday, October 28th, 2013. 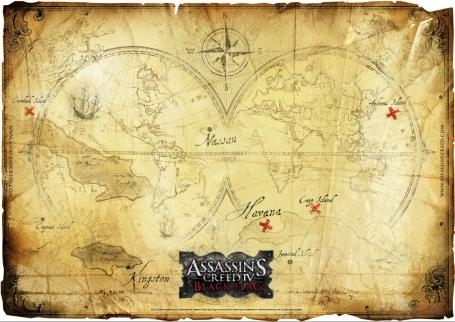 Assassin’s Creed 4 Black Flag is due soon for current and next gen platforms.